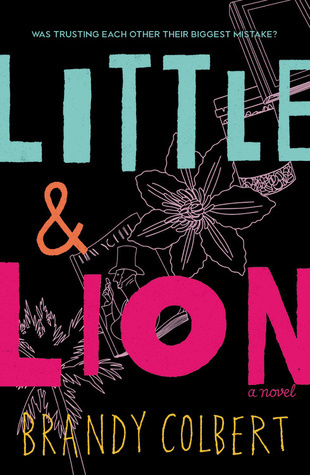 I forgot I'd read another of Blake's books, How to Make a Wish, which I liked for its including but not centering sexuality and race. 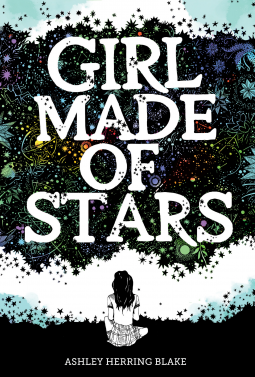 In Girl Made of Stars, Mara, the protagonist's bisexuality is more prominent than Grace's in HtMaW, but it's still less important than themes of what happens when someone you love does a bad thing and how girls support one another. Milo told me to read this, so I did. It's about a prom crazed high school senior who changes from Jill to Jack four days of the month, as she has since the onset of menstruation. LCSH Week 16: snot as a renewable energy source? Read more about LCSH Week 16: snot as a renewable energy source?